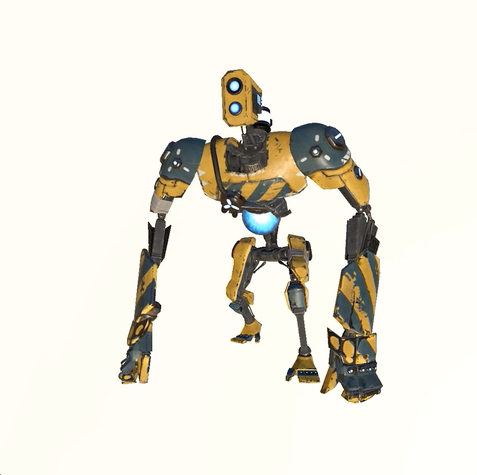 Recore was a project I worked on with Armature Studio that was published through Microsoft. I was primarily responsible for all character rigs, facial rigs, and implementation into Unity for the project. 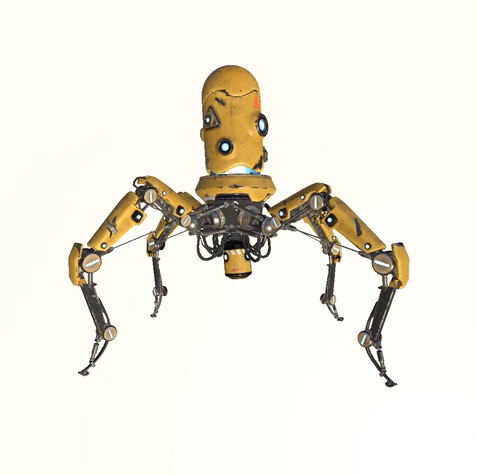 I also had the fortune to develop a fully automated rigging system in Python. 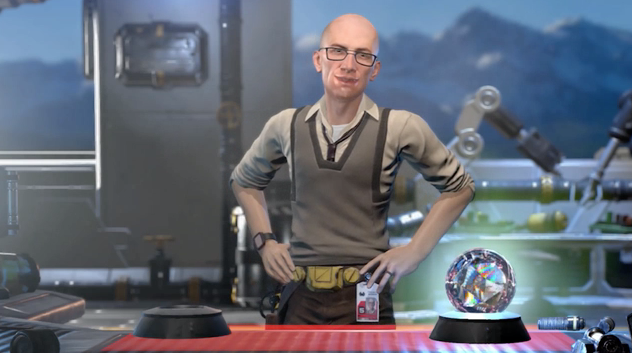 Additional animation tools and workflows were created to support the character animation team and cinematics. I was also responsible for all character and modular asset integration into the Unity engine. 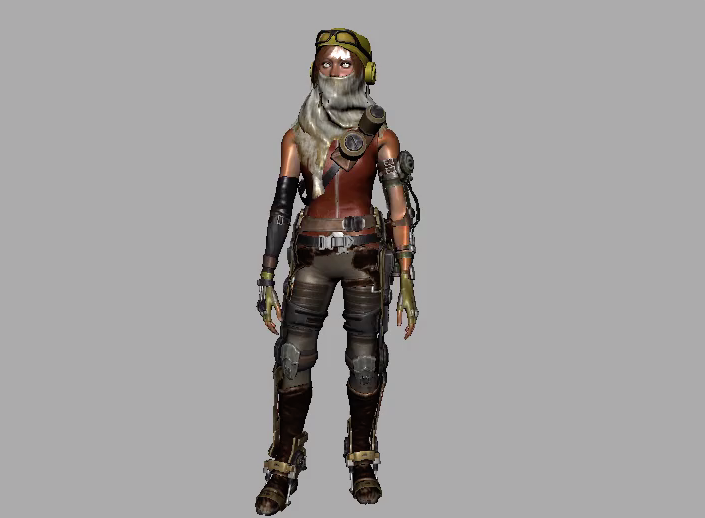 Joule is the heroine in Recore. Her rig has both organic and mechanical aspects. 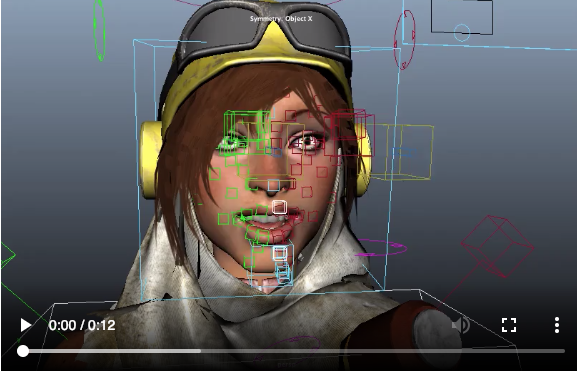 Joule’s facial rig comprised of a joint based posed system driven by both facial controls and motion capture through Faceware solutions. 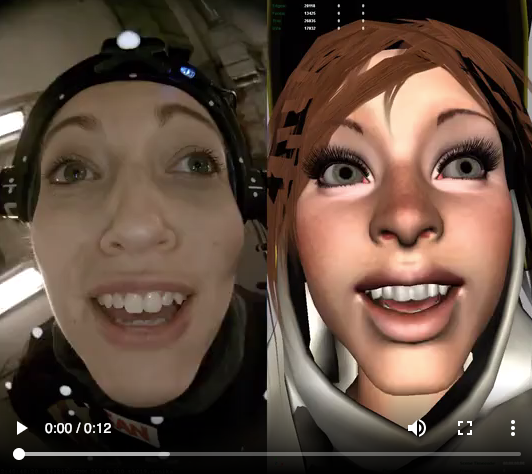 Motion capture animation was baked onto the facial controls and re-editable. Here is an example of the facial motion capture from actor to model. All facial motion capture was retargeted onto the rig by Faceware solutions. 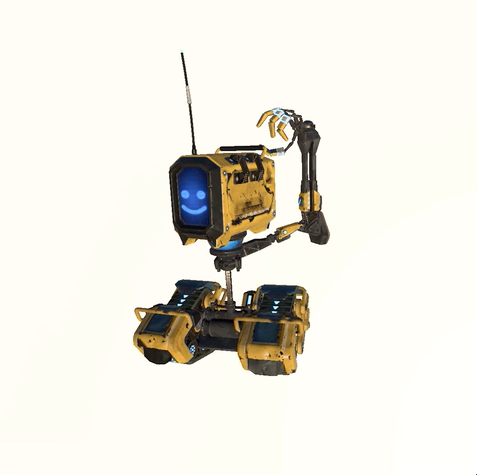 Dr. Adams was Joule’s father in Recore. I was responsible for all the character rigging, facial rigging, face shape poses, and implementation into Unity. Mac is Joule’s faithful robot dog companion. 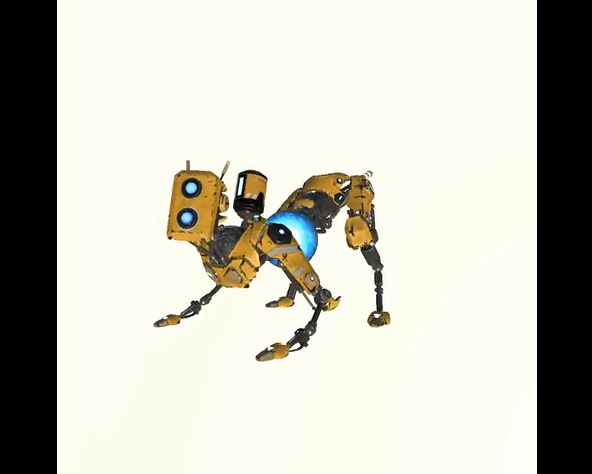 This quadruped rig like all the ‘Robok’ rigs in Recore had modular parts that could be swapped in game to make the appearance look different. Seth is the companion that joins Joule when she meets Kai. This spider rig had interchangeable leg and head sub-rigs that had different functionality based on his load-out. 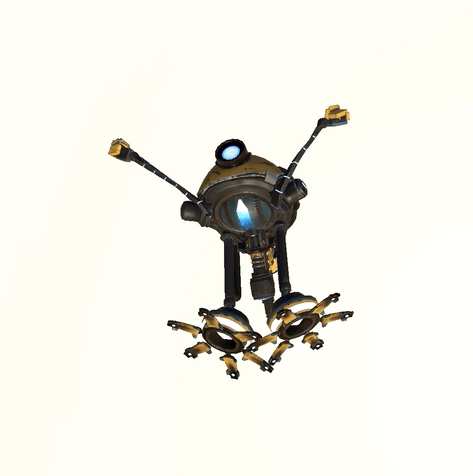 Duncan was a companion that Joule discovers along her travels. This biped ‘Beast’ rig was interesting to develop as it walked on both its hind legs and knuckles much like that of an ape. The Flier (FL_1R) frame that is available as a companion was a unique rig where I implemented a ribbon-like arm control system. It allowed the arms to extend and contract as well as deform. The Tank (T8-NK) frae that is available as a companion was unique in that it had different tread and head types depending on its load-out. This rig also served as a vehicle in which Joule was able to ride him and transverse the world much faster.